Valley Roofing Has Architectural Shingles For Your Next Roof! Architectural Shingles For Every Budget. Valley Roofing installs architectural shingles that will suit both your home and your budget. We make it a point to work with you to provide a roofing solution for your project that’s economical and long-lasting. We Stand Behind Our Quality Materials. Valley Roofing carefully chooses materials that represent our commitment to long-lasting quality. While we consider price, we are concerned first that the materials we install are going to be the best for your home. We only use materials from manufacturers that have, in our experience, fully backed their products. Rest Assured, Valley Roofing Listens And Respects Our Clients. 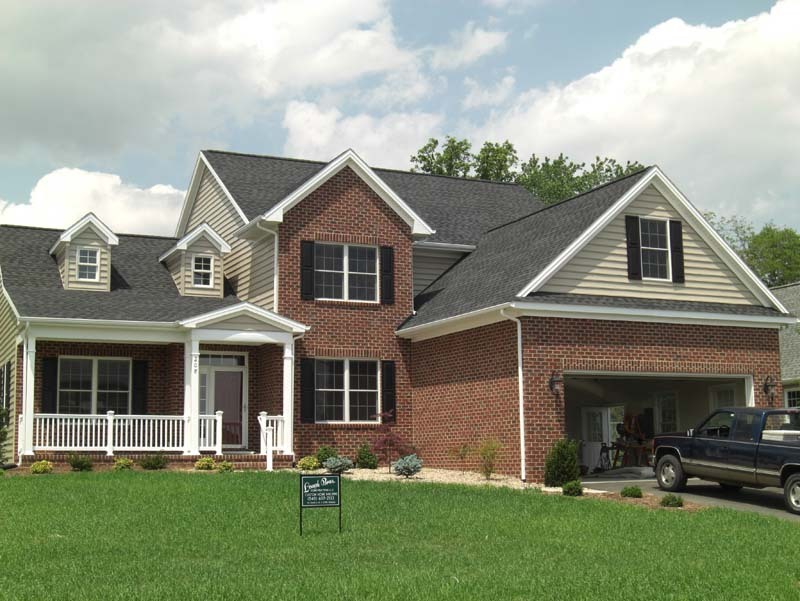 Valley Roofing has a history of supplying and installing high-quality, best value roofs in Virginia. We listen to our clients, making appropriate suggestions when necessary and honoring the material and budget they request. From comprehensive quotations to proven processes, we work to ensure our projects move smoothly, handling all the logistics of your roofing needs. Need gutters and skylights, we have the experience and knowledge to get the job done! Whether you’re interested in a copper roof or a standard shingle roof, the service remains the same- honest and dependable. With Valley Roofing, you get a roof that performs well through diverse weather patterns and lasts the test of time. Contact a member of our team to learn more about what Valley Roofing can do for you and your investment! Are You Ready To Choose The Architectural Shingles For Your Next Roof?